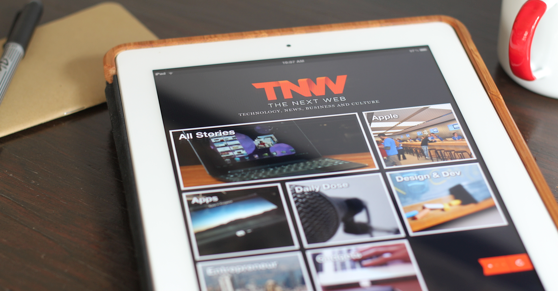 TNW for iPad is Available for Download! TNW for iPad is here! If we’re honest, this has been a long time coming, but finally TNW for iPad is available for download. The app is developed by the team at ShoutEm, who we’ve written about before. We’re delighted with the result and while there’s still much to be done, I think you’ll find it a very pleasurable reading experience if you prefer to read via native apps over the website. Stay tuned for a lot more to come on this front! Android, Windows, and a new iPhone app is on the way.